Message: 05 Rubicon ready to do whatever you want. Big stereo system and lift. Brand new 35″ mud tires. 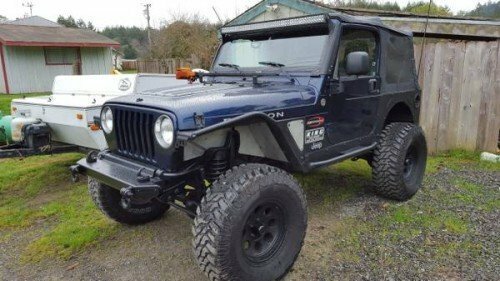 These is a clean jeep ready for you. Call for all of the details of what it has on it. Thanks ! This entry was posted on Thursday, April 21st, 2016 at 8:05 am	and is filed under California, United States. You can follow any responses to this entry through the RSS 2.0 feed. Both comments and pings are currently closed.